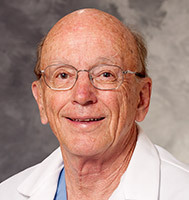 Dr. Charles Strother earned his medical degree from the University of Texas - Galveston. He completed his residency at Stanford University Hospital. He also completed fellowships at Stanford University Hospital and the University of California - San Francisco.